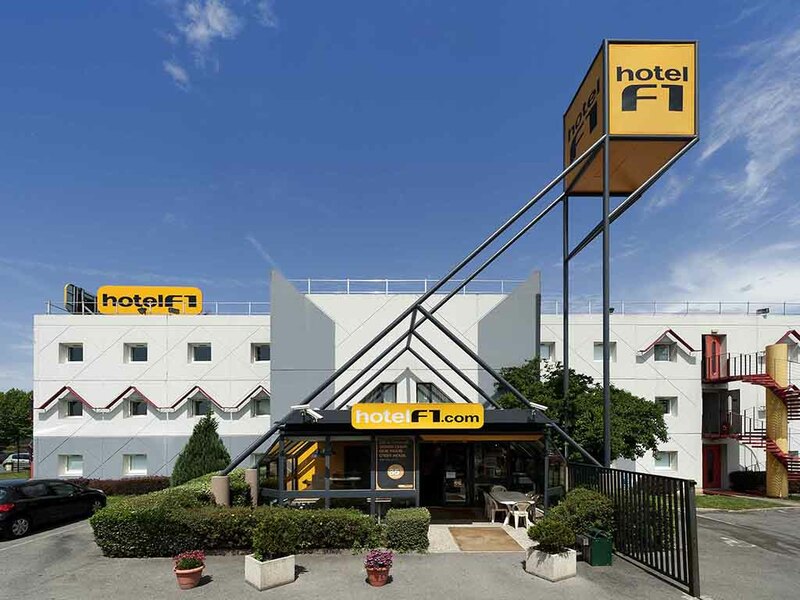 Located at the south edge of Evreux in a peaceful setting and only a few minutes from the city center, hotelF1 Evreux, which was recently awarded one star, welcomes you to its inviting and functional DUO and TRIO rooms with Canal+ and Sport channels, free WIFI, and private indoor parking. The all-you-can-eat breakfast buffet is a real treat for everyone. Sleeping well at the best price is our business.